Echoes 24 Years Ago Today! The Dalai Lama won the Nobel Peace Prize. They were all ahead of the curve. Today on Echoes, you’ll hear all the music from that very first show, from beginning to end, in sequence. Has Echoes changed? Sure. Has the music lasted? Definitely. Let’s look at some of the artists. 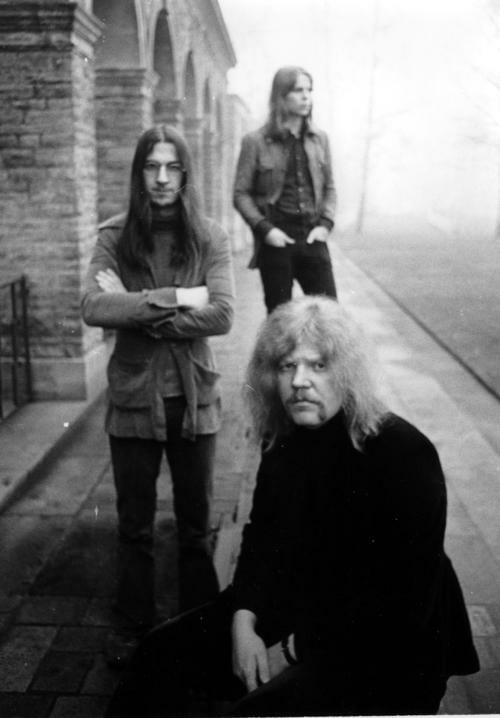 The first track you’ll hear is Tangerine Dream’s “Tiergarten” from their album, Le Parc. The Dream is still going after all these years. 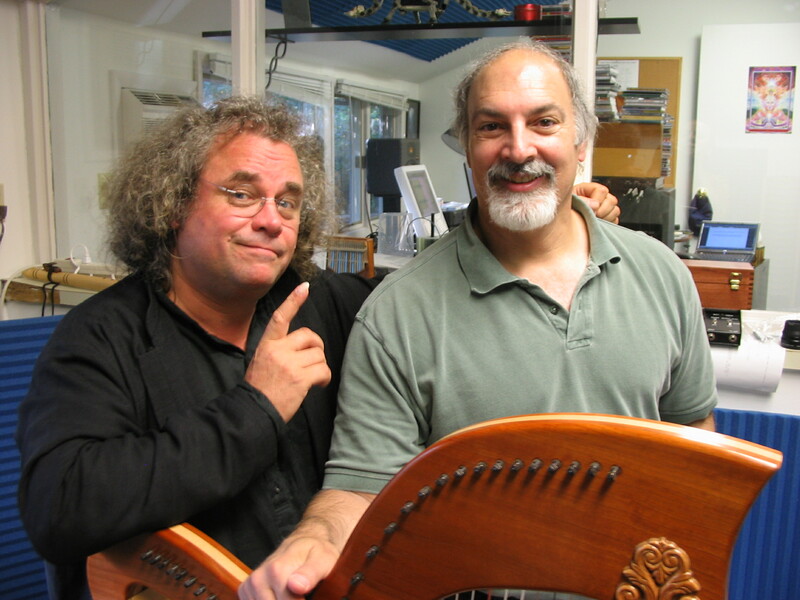 Swiss harpist Andreas Vollenweider was at his peak in 1989 when we played Down to the Moon. He’s appeared on the show many times with interviews and live performances. Japanese American shakukachi player Masakazu Yoshizawa is one of only two musicians on this list who isn’t still with us. The other artist who left us is Colin Walcott. He was the world music soul of the band, Oregon, the gold standard of chamber world fusion. Ralph Towner, Paul McCandless and Glenn Moore continue the Oregon tradition to this day. George Wallace was pretty obscure in 1989 when we played his electronic album, Communion, and he still is although he also continues making music with a 2013 album, Soul Ascending and a reissue of his Sacred Earth recording. 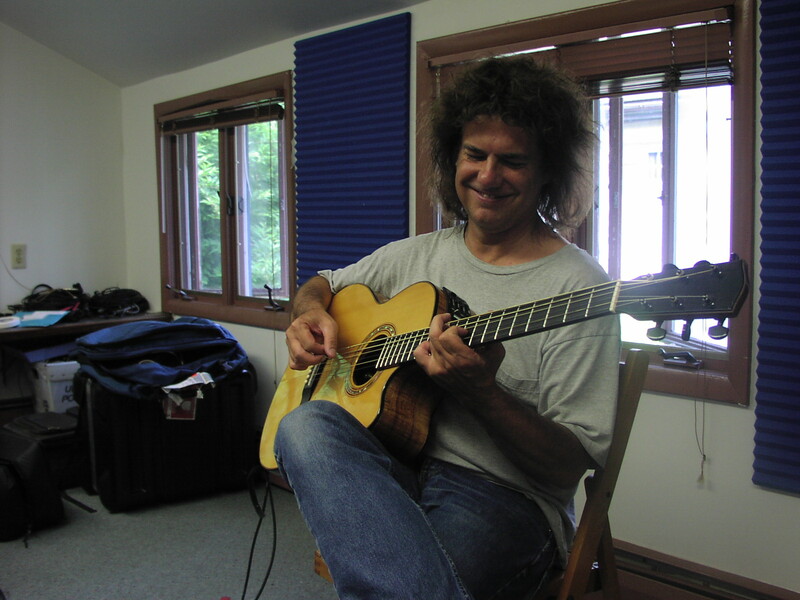 And speaking of ahead of the curve, Pat Metheny has always been in his own orbit. He was the first interview run on Echoes. He’s been a perennial on Echoes playlists and still continues to surprise. His 2013 Tap album will be near the top of my best CDs of 2013. Three of what we considered to be the California electronic quartet appeared in this Echoes. 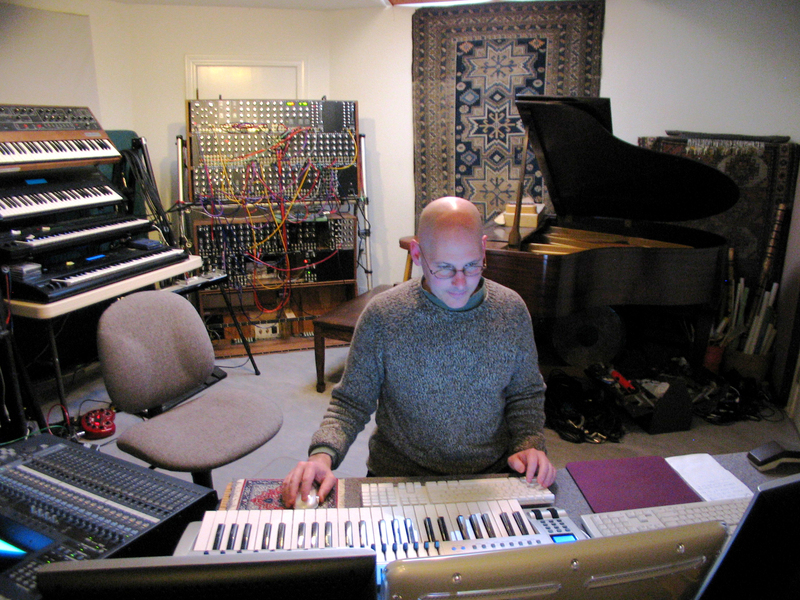 Michael Stearns was one of the leading lights of new electronic music in 1989 with expansive recordings Like Planetary Unfolding and Encounter. His Floating Whispers album was one of his prettiest and most melodic. 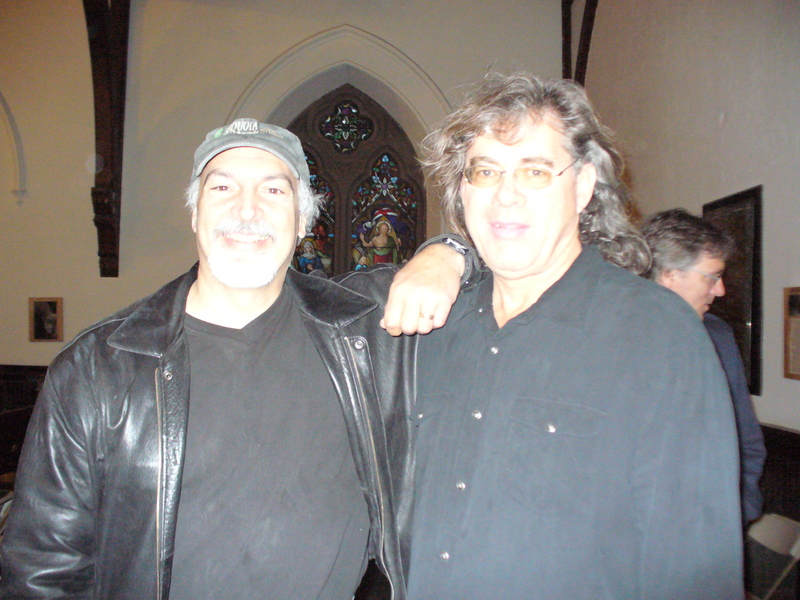 Steve Roach was something of a protege of Stearns for a moment and Stearns played on at least one of Roach’s albums.. He wasn’t actually played on the first show, but Roach wrote the theme song we used back then. There was a stretch into the early 21 century when Roach always had an album in rotation on Echoes. We’ll hear from one of the classics from the year before Echoes launched, Dreamtime Return. 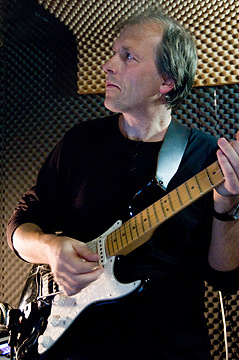 Robert Rich was often mentioned in the same breadth as Roach and they recorded two albums together. 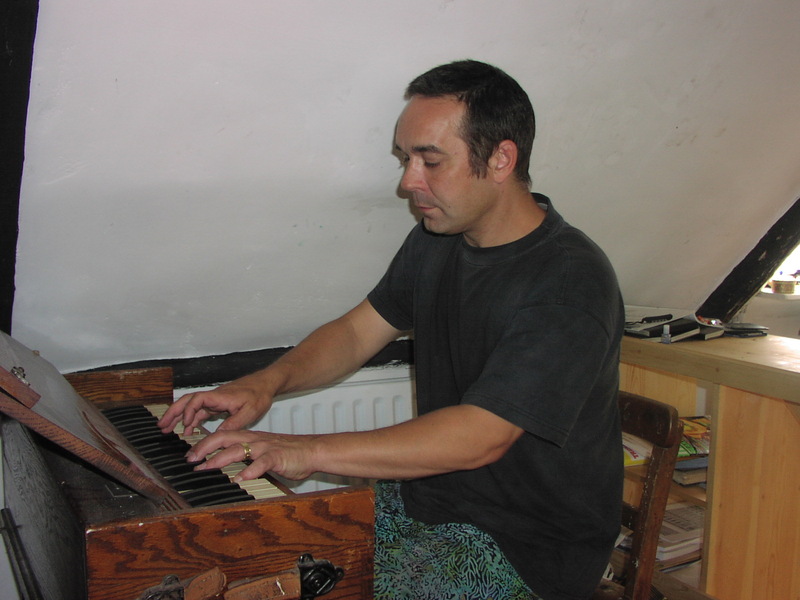 Rich went on to develop his own rhythmically propulsive, melodically sinuous, organically woven music and that sound really began with his album Rainforest, which was also released in 1989. All three played the Ambicon Festival this past summer. (The 4th member of this quartet was Kevin Braheny). 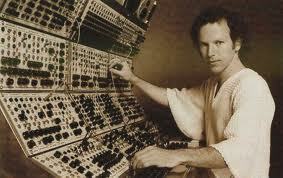 Jonn Serrie is often considered part of that group of 1980s space/New Age/electronic artists. He was plugged into the electronic zeitgeist in 1989. His second album, Flightpath was released that year and it remains my favorite of his. He’s also still recording and released a nice album called Sunday Morning Peace in 2011. And all of those musicians bowed at the feet of Vangelis. He was one of the reasons we created Echoes. His mix of classical orchestration, choral voices and wild space synthesizer provided music of one of the most varied careers that includes film scores and his massive orchestral-choral work, Mythodea. Mask remains one of his most dynamic albums. Progressive Rock is in the Echoes DNA and you hear it with King Crimson’s “Sheltering Sky” one of the most timeless pieces recorded by this long-lived, continually shifting band. And in 2013, Robert Fripp has announced a new edition of the group. Would their be Echoes without Will Ackerman and Windham Hill Records. I’m not so sure. He launched the finger-style revolution taking it out of the folk domain of Leo Kottke and John Fahey and into the popular consciousness. Ackerman is still at it. He won his first Grammy in 2004 and continues to make music and produce notable artists like Jeff Oster and Todd Boston. We’ll hear something from Ackerman’s album of duets, Past Light. Philip Glass’s minimalism was a big part of Echoes early on and Glass is ever-prolific, releasing several new albums a year. 1000 Airplanes on the Roof is one of his lesser known works, but it’s epic. Singer Meredith Monk emerged form the same downtown New York scene as Glass, creating a music that tapped into primal spirits. And she’s still doing it. Dolmen Music remains my favorite album from her. Probably the most influential album we played 24 years ago was Peter Gabriel’s Passion, his score to the movie, The Last Temptation of Christ. Who knew in 1989 that this album would influence so many musicians, virtually creating the techno-tribal and world fusion genres. Patrick O’Hearn’s Eldorado was also released in 1989. It’s a brilliant recording of electronic world fusion with O’Hearn using Middle Eastern modalities and musicians on several tracks, presaging the whole Persian fusion movement of artists like Vas, Niyaz, Axiom of Choice, Omar Faruk Tekbilek, Transglobal Underground and more. And speaking of world fusion, there was Yas-Kaz, a Japanese multi-instrumentalist who put out some beautiful recordings in the 1980s. 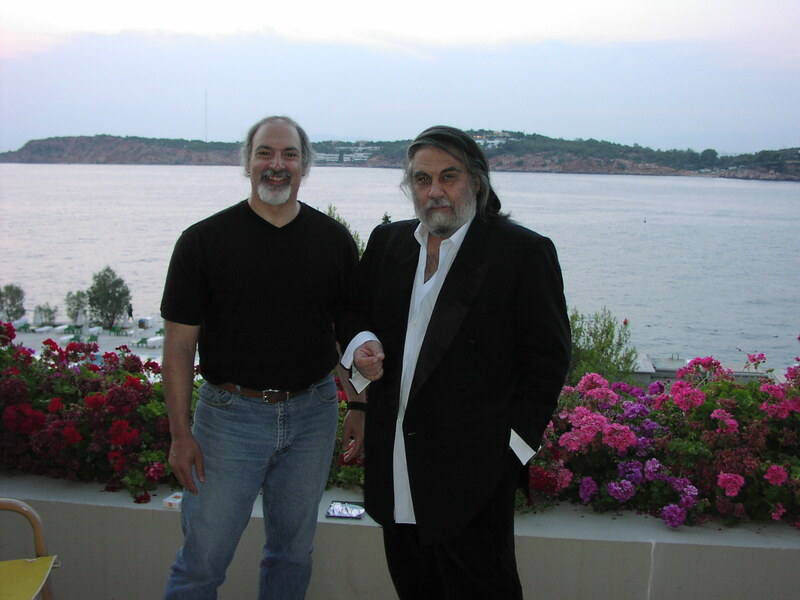 Steve Roach created a collection from them called Darkness in Dreams on the Celestial Harmonies label. Peter Buffett’s The Waiting is one of the more quintessentially New Age albums here, while Roger Eno’s Between Tides was one of the early signpost albums of ambient chamber music. 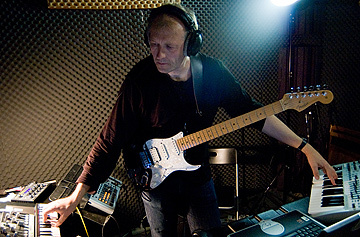 Erik Wollo was among the first of the onslaught of wonderful Norwegian electronic musicians and he has been a continuous presence on Echoes. Traces is from 1985 and it holds up so well that Spotted Peccary re-released it in 2012. I think the best thing I can say about this playlist is, as much as Echoes has changed, there is nothing on here that I wouldn’t play on the show today. So enjoy this flashback to the beginning tonight on Echoes. Thanks to all the radio stations who have run the show, whether they are original stations like WXPN, Philadelphia, or newcomers like WDET, Detroit. And a special thanks to all of you who have been with us on the journey, whether you were there in 1989 or just discovered us tonight. Support Echoes by becoming a member of the Echoes Sound Circle. We can only continue another 24 years with help from listeners like you. Echoes is a non-profit 501(c3) organization just like your local public radio station. And all donationsare tax deductible. You can support Echoes with a monthly donation that will barely disturb your credit card. Videos for the full concerts of AMBIcon 2013 are currently up on youtube. You”ll find them all on the AMBICON youtube page. Here’s a bunch of them with Stephan Micus, Michael Stearns, Steve Roach, Robert Rich, Jeff Pearce, Tim Story and Hans Christian. A rare confluence of ambient artists. I knew I was missing a great show. Steve Roach has s released nearly 50 solos albums and just as many collaborations, so narrowing his output down to 5 CDs is daunting. So I have limited myself to pure Steve Roach solo albums, leaving behind great works with his Suspended Memories group and his pair of CDs with Robert Rich. Roach is so prolific that albums often blend together, but when you start pulling them out over an expanse of time you can hear the monumental shifts in sound he’s explored over the last 30 years. 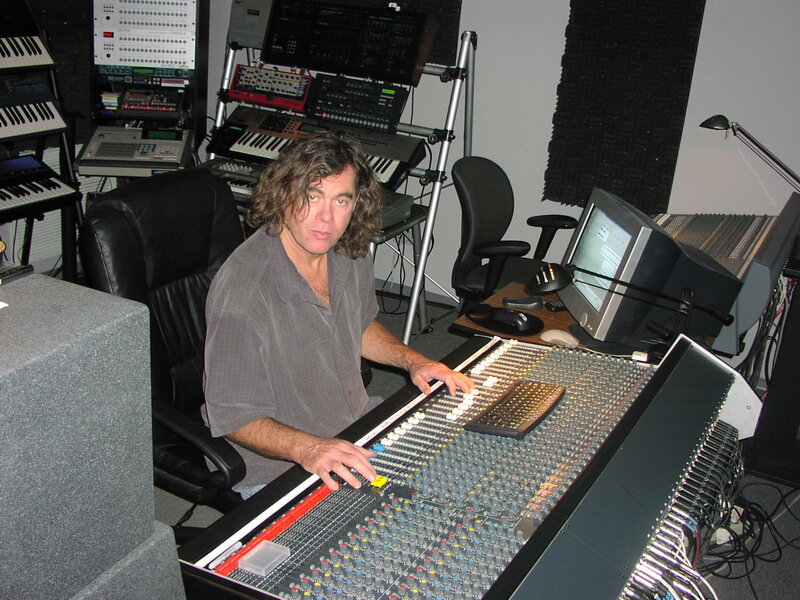 Steve Roach is #2 among 20 Icons of Echoes and of all the icons, I’d say he’s made the most uncompromising and challenging music, often forcing listeners ears into new and uncomfortable terrain. SYou can see a complete list of the 20 Icons of Echoes. Dreamtime Returnis more than a seminal recording that has influenced a generation of musicians. 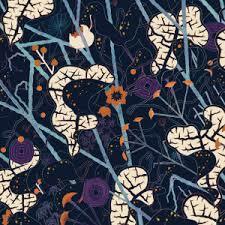 It’s a portal into a universe where technological designs merge deep inside primordial moods. Roach found the nexus of primal didgeridoo growls and synthesizer drones and orchestrated them into this techno-tribal opus. When you shout out at the edge of the world, Dreamtime Return is echo that calls back to you. This may be the most concise Steve Roach album and came at the end of his sequencer phase, his last flame-out on Berlin school electronics. But he was already taking it somewhere new. Unlike Roach’s usual CD long expanses, these are bite-size compositions that do their job, quickly, efficiently and with every moment counting. Roach leaves you breathless in a maze of synchronized spinning patterns only to pick you up and send you whirling again. In the liner notes to Artifacts, cover photographer William Lesch writes how he likes to “reach out and touch something ancient with a modern hand” in his pictures. I’ve been stealing that line ever since. It perfectly describes the music Roach was making in the early 1990s. The primitive: clay pots, ocarinas, didgeridoos, and percussion mix with the technological: environmental sounds, synthesizers and samplers. Roach made a music that could be from some ancient time past, or 20 minutes into the future. 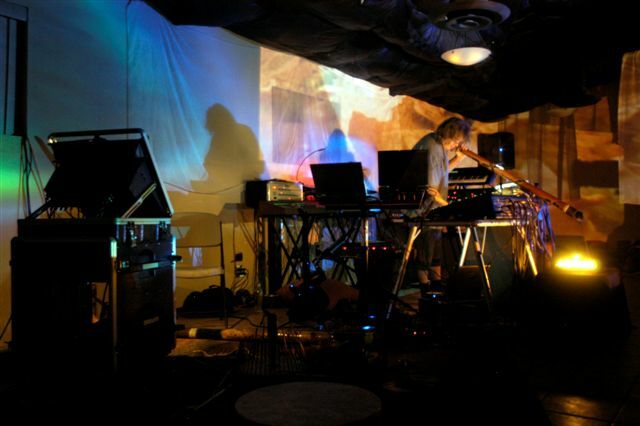 After a decade of music that employed didgeridoos, sticks and stones as much as technology , Steve Roach returned to his synthesizers full force on Light Fantastic, creating a music born from his techno-tribal rhythms but morphed into a Blade Runner urban landscape. Grooves shape-shift in a techno-zombie dance as modulating chords descend like cloud banks roiling out of a desert horizon. This isn’t the Steve Roach of sequencer dervishes like Empetus, but neither is it the organic techno-tribal grooves of albums like Artifacts. Other than the first three, I could have easily chosen from at least half a dozen other Steve Roach albums, and next time, maybe I will. Let us know what your choices would be.